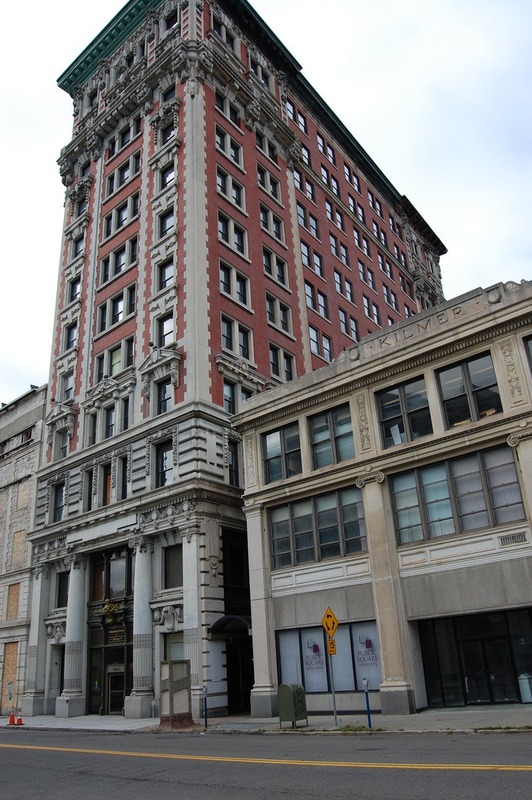 We provided project assistance to 19 Chenango Empire, LLC to redevelop the historic Press Building at 19 Chenango St. 19 Chenango Empire will renovate the buildings at 19, 21, and 25 Chenango St.to create The Printing House apartments - luxury apartments for Binghamton University looking to live in an urban setting. The building, which had suffered severe fire damage in 2010, has sat largely vacant for the last ten years. The redevelopment of this property is aimed at targeting new commercial development along Chenango St., a prominent street in the downtown business district.